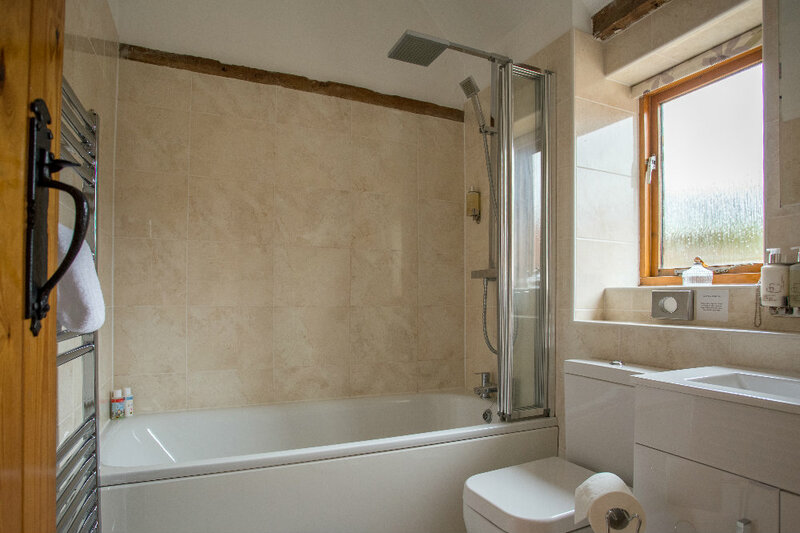 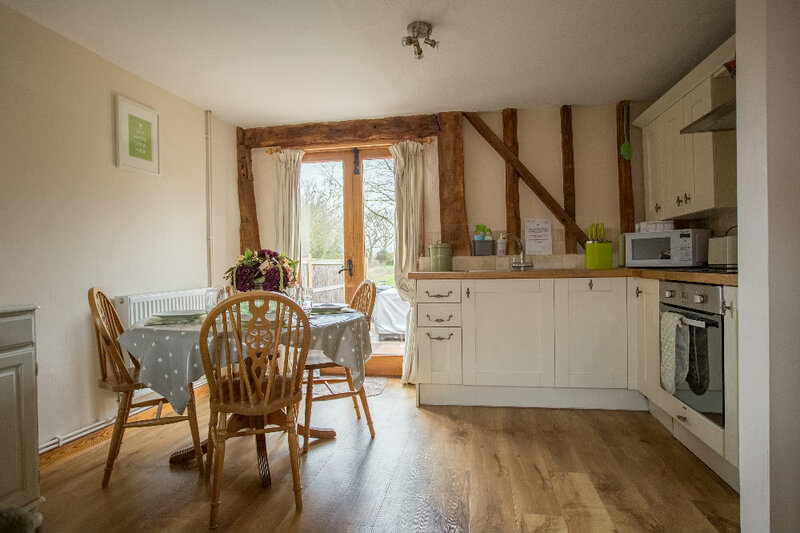 Recently refurbished with a brand new kitchen and luxurious bathroom, Lavenham cottage is one of four cottages converted from the medieval Tudor barn. 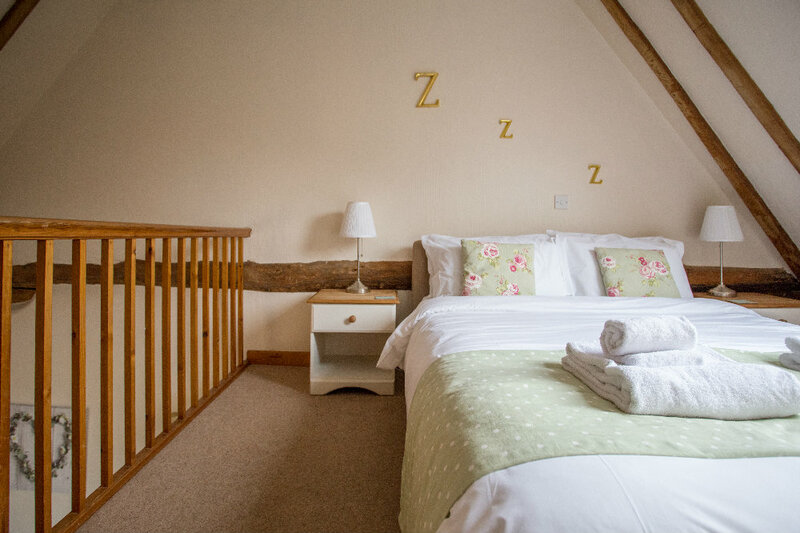 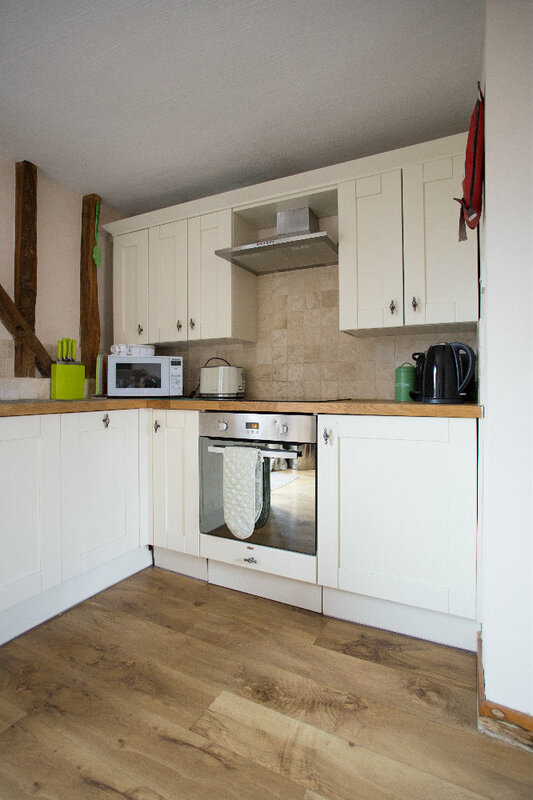 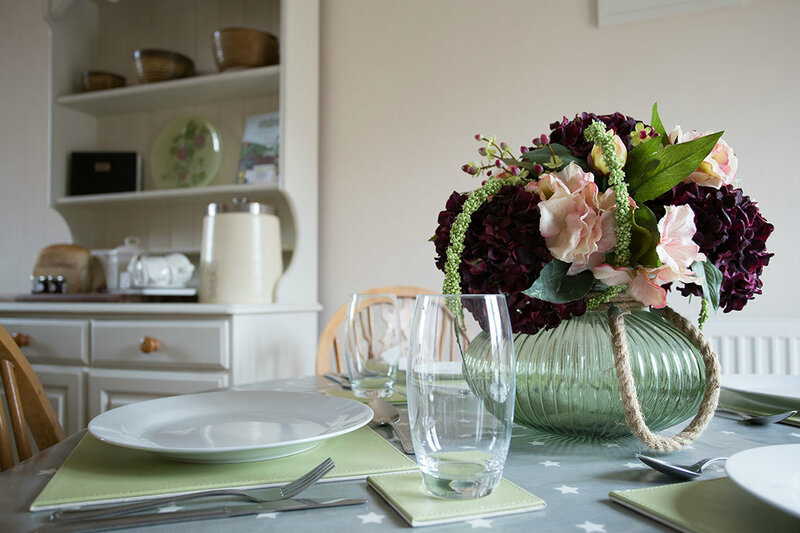 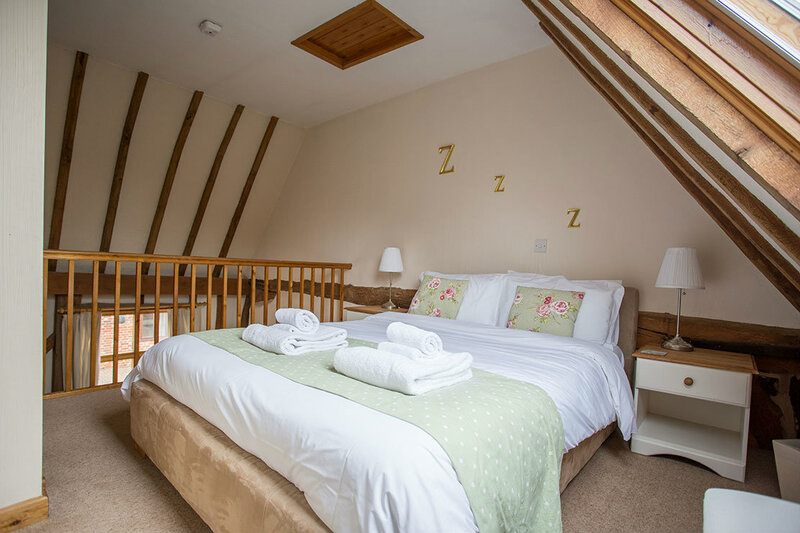 The 4 Star Gold Tourist Board graded cottage sleeps four, with a king size open gallery bedroom upstairs complete with roof light and a twin bedroom on the ground floor. 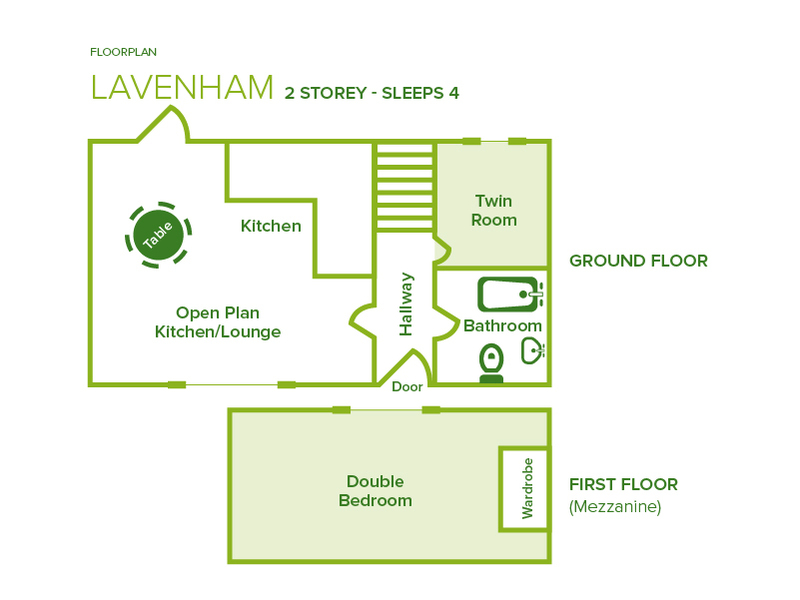 Lavenhams open plan kitchen, dining and living room area leads out onto a private veranda complete with gas barbecue and outdoor furniture. 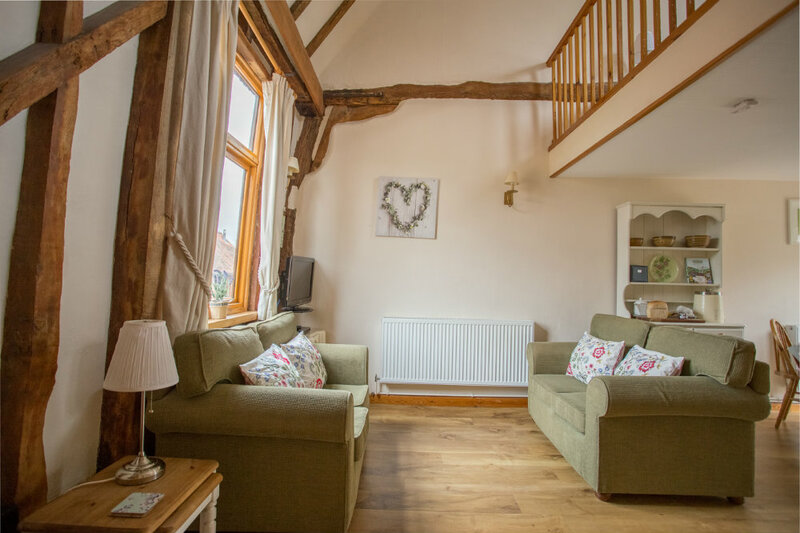 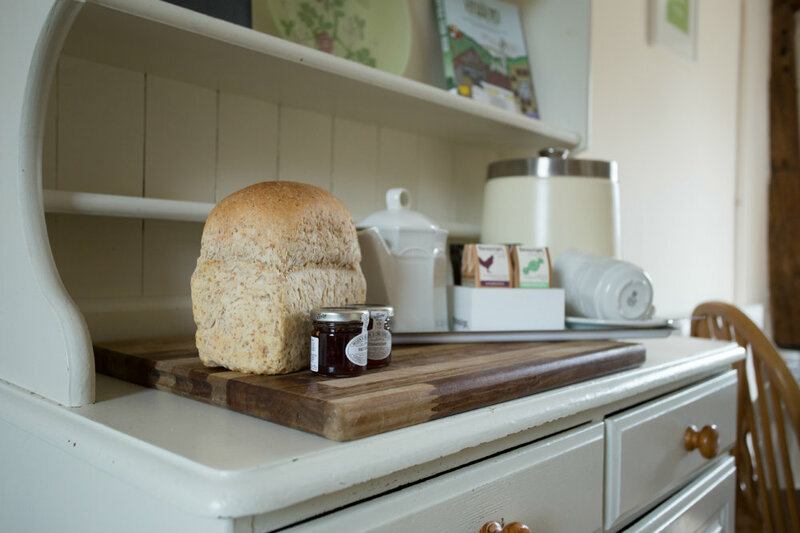 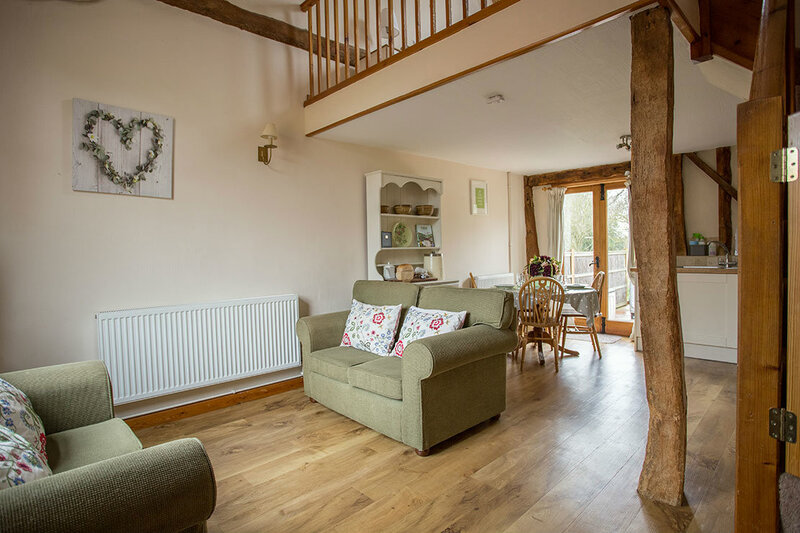 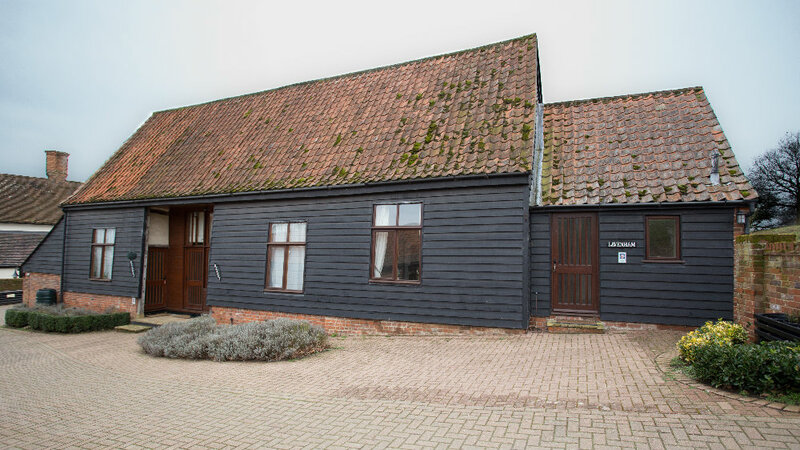 With a number of traditional features including exposed beams and medieval architecture, Lavenham cottage has wood chip fire central heating throughout, ensuring your stay is as cosy as possible.